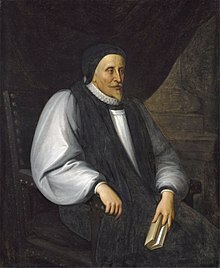 Lancelot Andrewes (1555 – 25 September 1626) was an English clergyman and scholar, who held high positions in the Church of England during the reigns of Queen Elizabeth I and King James I. A cold coming they had of it, at this time of the year; just the worst time of the year to take a journey, and specially a long journey, in. Sermon 15, Of the Nativity (1622). This page was last edited on 29 January 2019, at 14:32.